Project 365: I <3 Father's Day! (Day 169) | Viva La Vida! Happy Father’s Day to our own personal superhero, Dad! We love you!!! 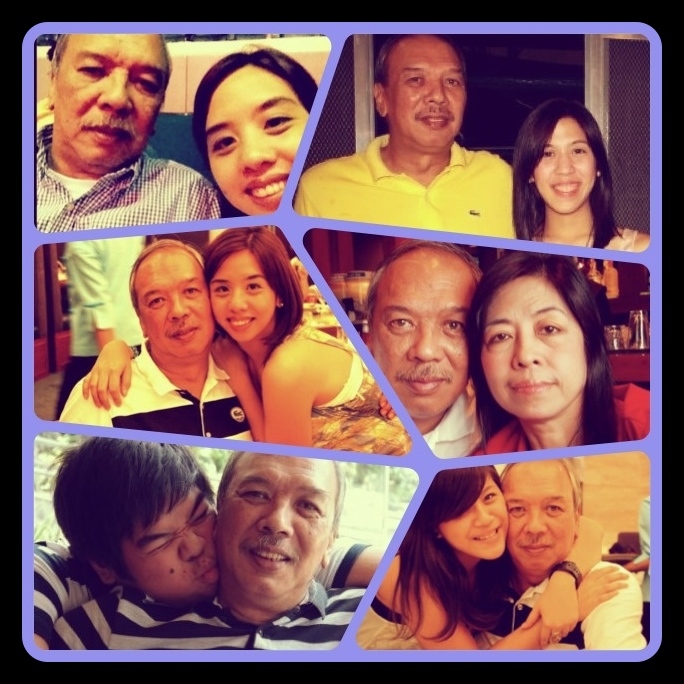 This entry was posted in Let's Celebrate, My Day Job and tagged family, father's day, project 365 by Roxanne Calingo. Bookmark the permalink.